Derry City is the host of this game, making it the favorite betting position. Kenny Shiels’s band may cross the darkest season this season. Only 7 defeats in the last 10 games, a percentage that should put Shiels footballers in the meeting a little. Their game is very weak in the last games, the scores fully showing this: 0-2, 0-4,4-2,5-0. Indeed, the concentration went to the North-Irish club on the championship with the participation in the UEL preliminaries, a loss to Dinamo Minsk. Recently he showed a comeback against St.Patricks on his own ground, score 2-1, and is ready to climb higher in the ranking, being just 5 points away from the last European spot. Sligo Rovers on the other side, coached by Dave Robertson, is also in a very difficult period in terms of points, but especially of the game. The Irish formation has scored 3 defeats in the last 5 games, with a lot to suffer in the defensive zone and the one in the middle where Robertson’s boys have much to aim for. Now two stages have been given a chance from Bohemians due to the extremely weak practice of this game, Sligo taking advantage of this and winning with a 3-0 unbelievable. Unfortunately, the miracle took only one stage and followed a defeat on the field at Shamrock Rovers, score 2-0, and Robertson’s club falls 2 points away from the first relegable place and needs a remontade. 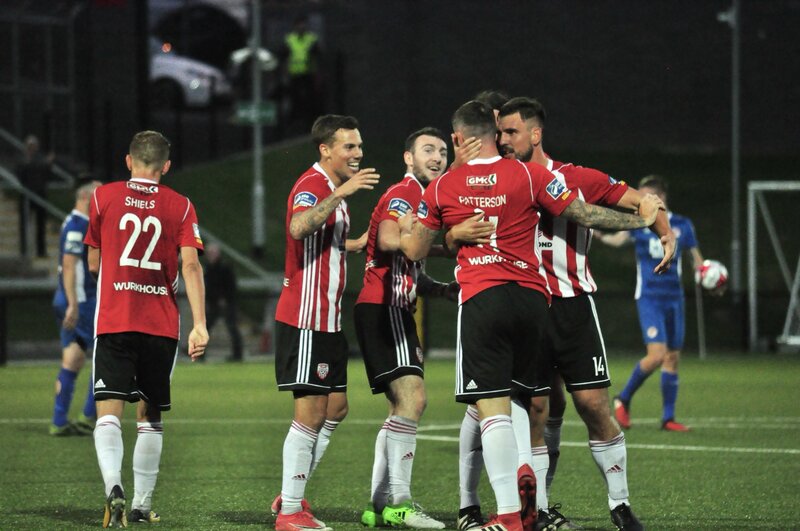 Surely we will have a very disputed match on the Derry City field that although they meet a band that is struggling to relegate, its share is quite large for a play on the ground, so we expect to we see many positive things from Sligo Rovers. I think he will be able to score in this move, giving the public a match with at least 3 goals on the table.